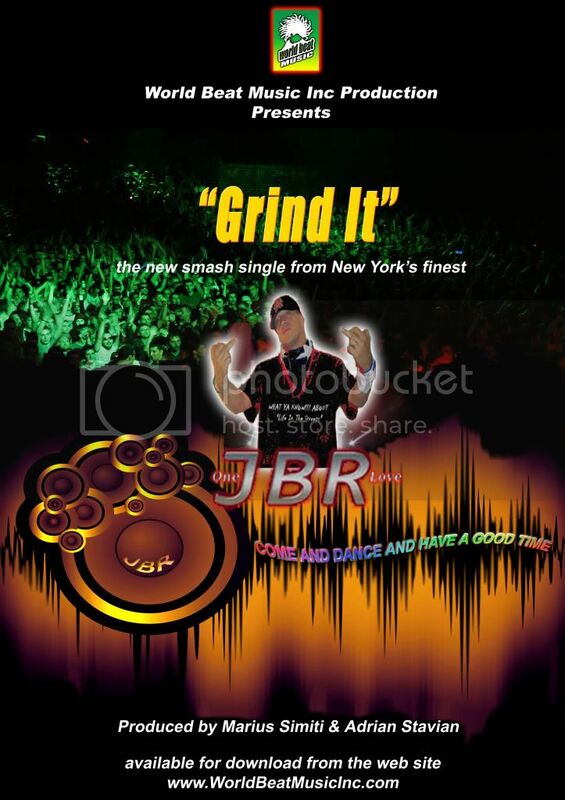 JBRS new single "Grind it" is now officially available for the digital download on the webpage of World Beat Music Inc.
Hit the page, download the song and get into the groove with JBR, One Love and their Crew!!! Let..s "grind it"...one more time!! !